The Champaign Park District is a special district of the local government with its own financial and legal responsibilities. It is governed by five elected residents of Champaign who give their services to the community. The Champaign Park District Board of Commissioners meets twice a month to conduct the business affairs of the District. 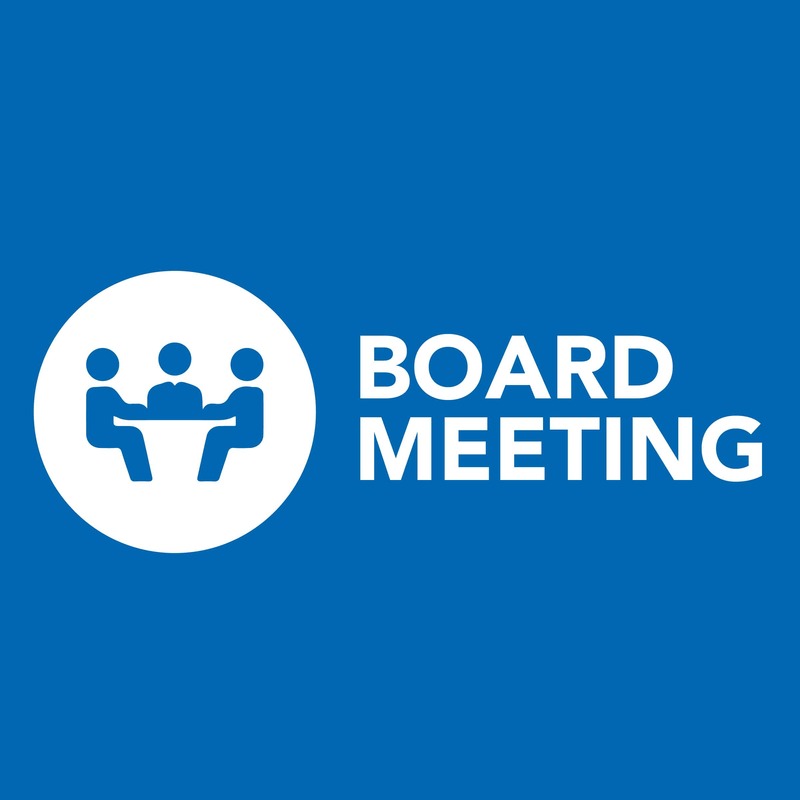 The Regular Board meetings are held on the 2nd Wednesday of the month at 7 p.m. and Study Session meetings are held on the 4th Wednesday of the month at 5:30 p.m.
All meetings are held at the Bresnan Meeting Center, 706 Kenwood Road, Champaign, Illinois , unless otherwise posted. From time to time special meetings of the Board may be called to discuss special or emergency issues. Residents are invited to attend and are welcome to make suggestions or comments to improve the programs or facilities offered.